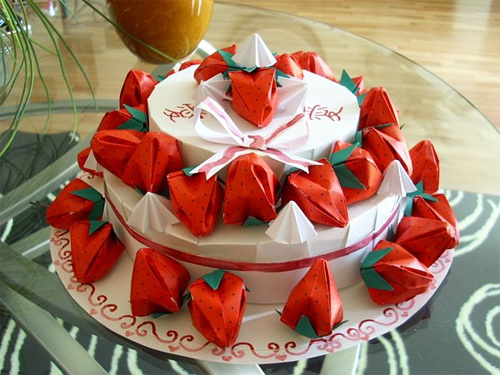 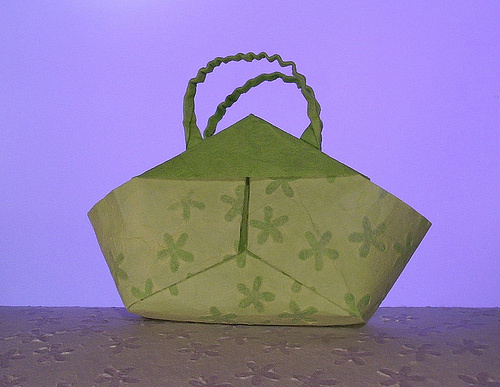 Origami – the art of paper folding, first originated in Japan where it was already their traditional art since the 17th century AD. 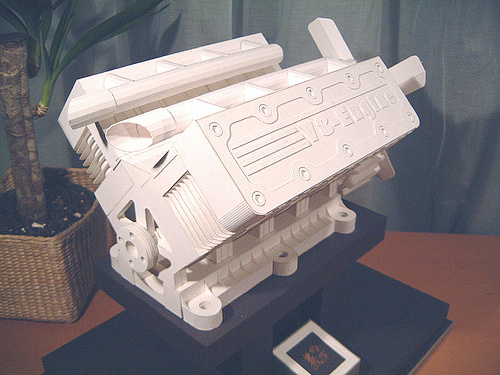 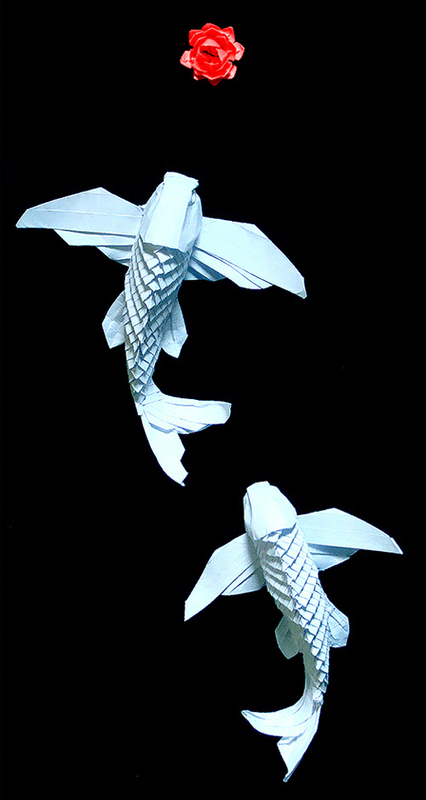 It’s just spectacular to see the amazing transformation of a simple, plane, and flat paper into complex and brilliant figures and sculptures with only the use of folding techniques. 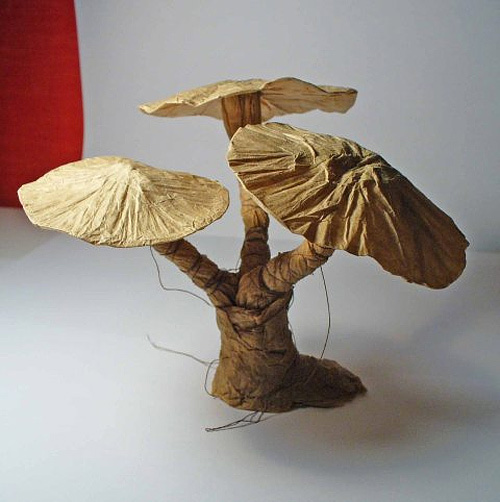 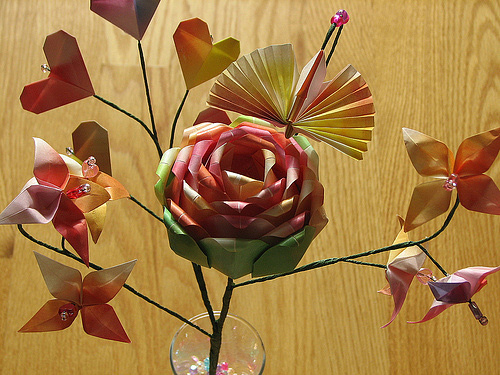 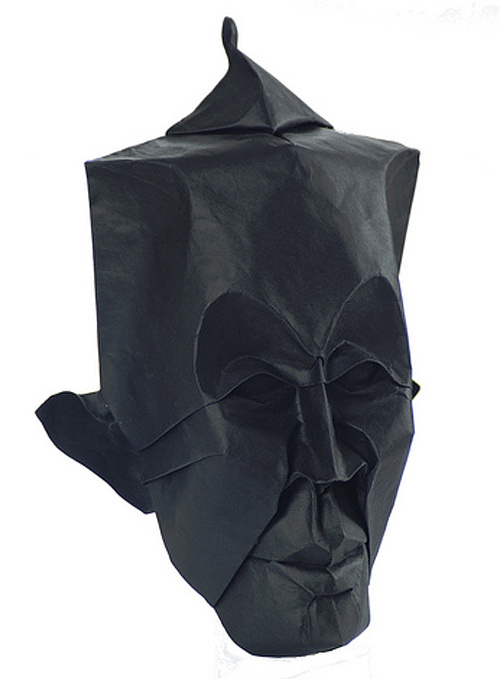 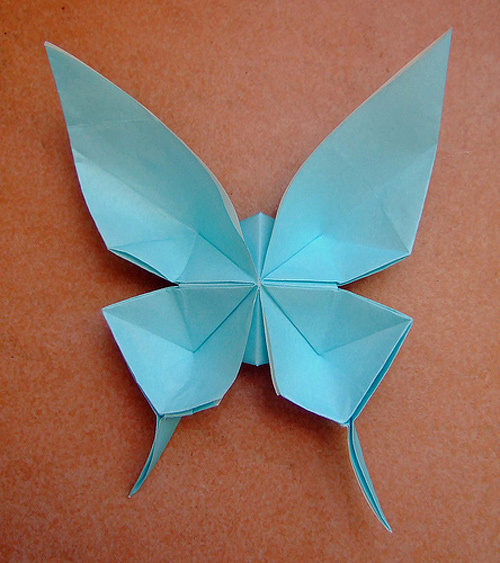 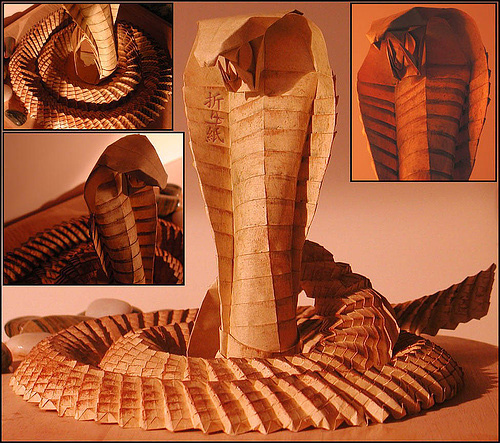 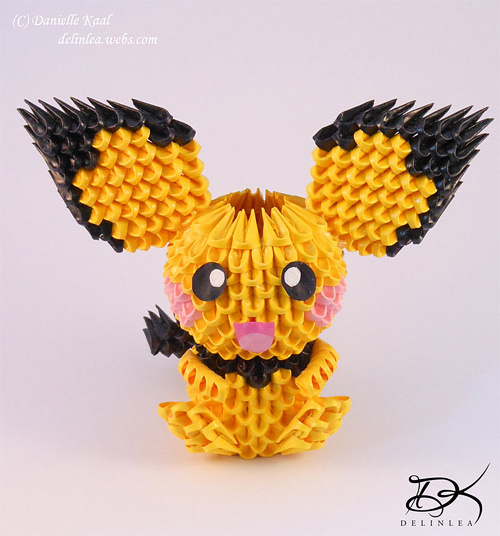 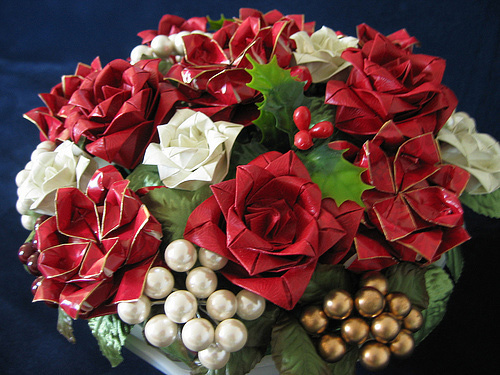 Cutting and gluing are not considered as a form of origami which makes it a more challenging form of art. 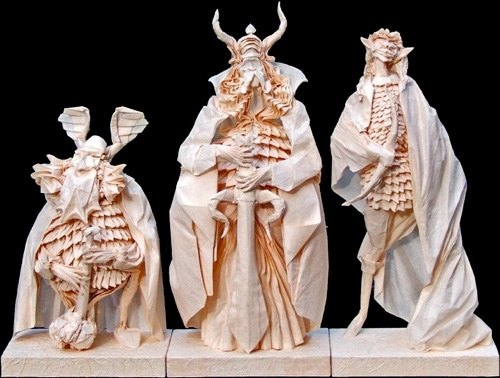 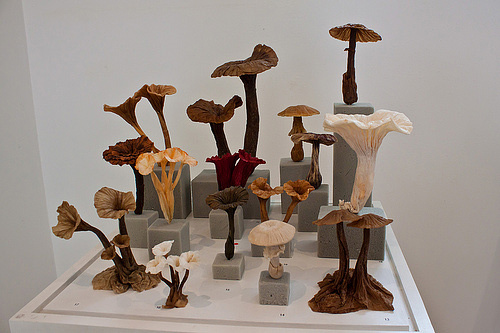 With enduring practice, proper use of techniques and of course, a gleaming imagination, different gorgeous and incredible forms and structures are created. 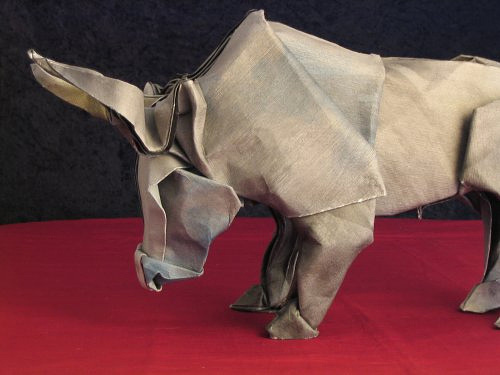 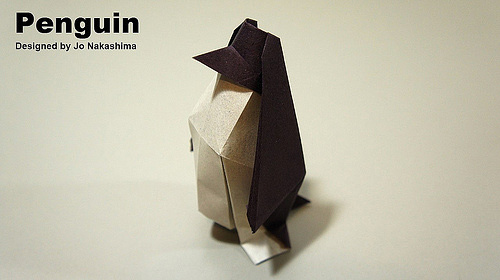 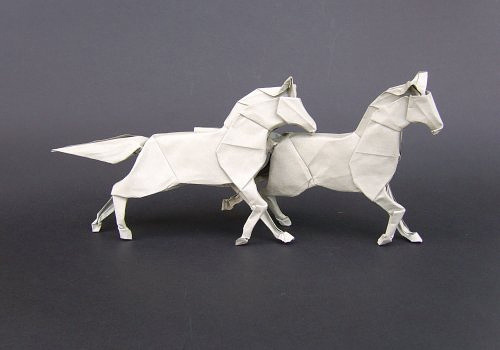 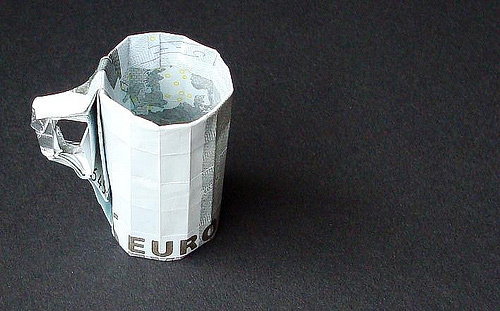 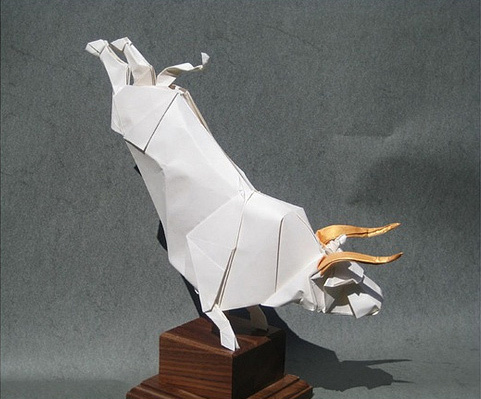 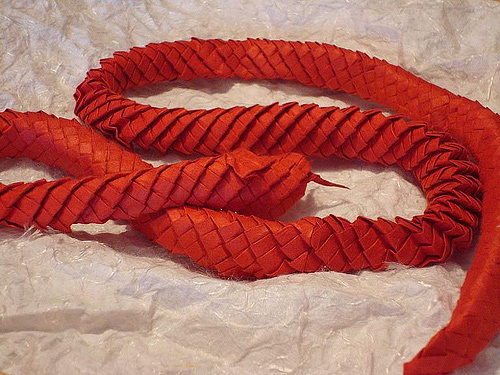 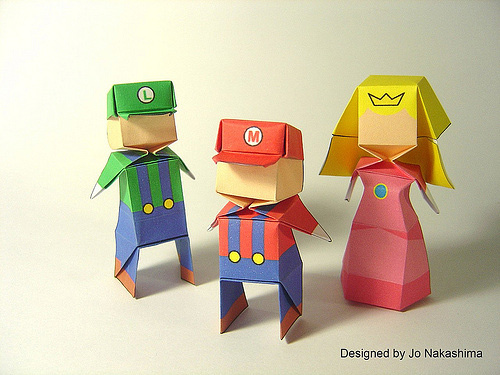 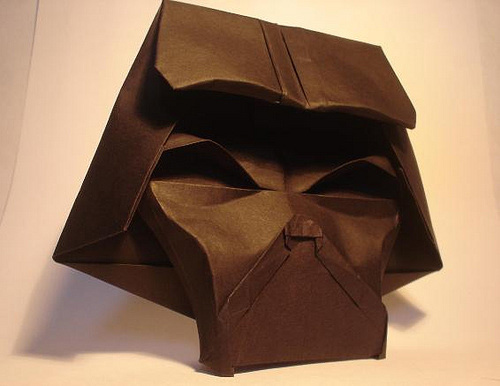 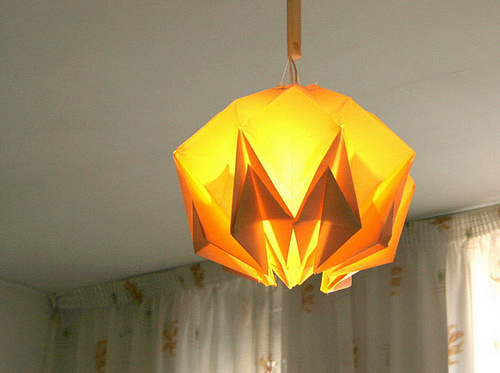 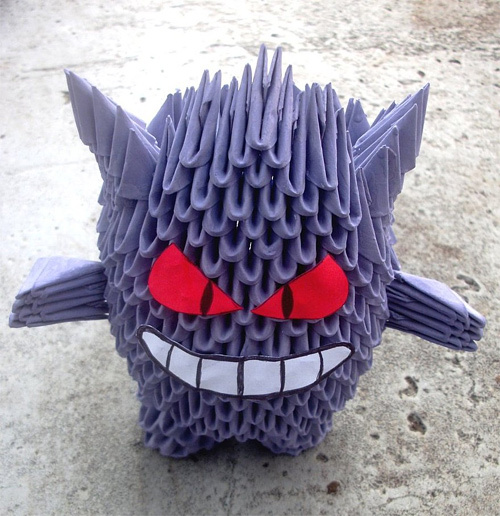 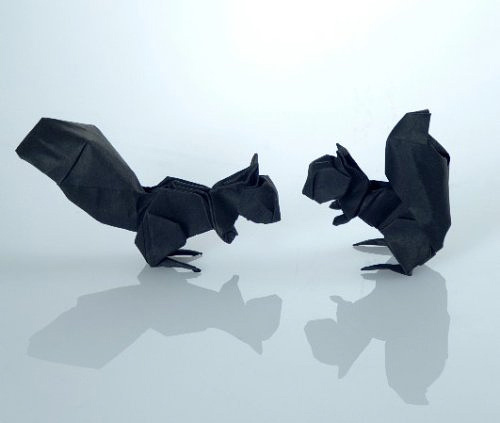 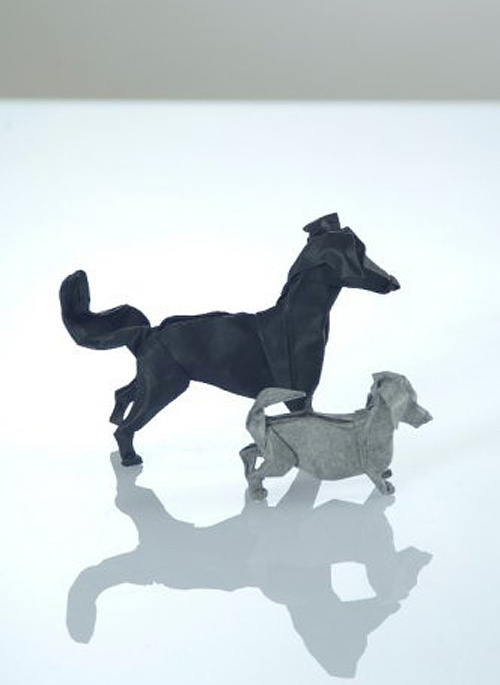 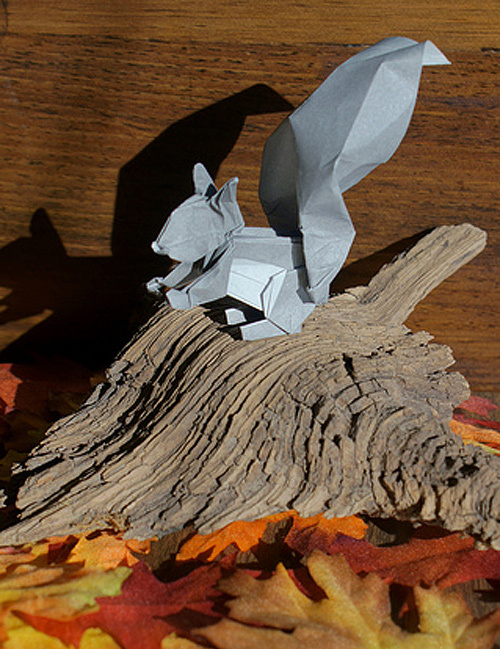 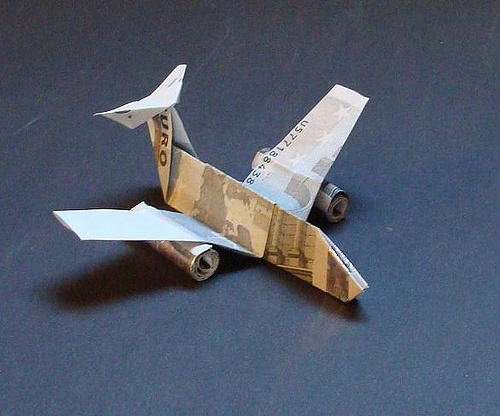 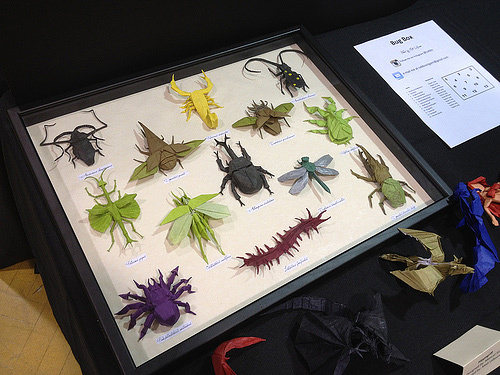 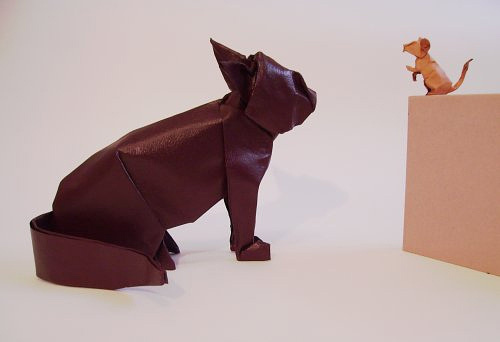 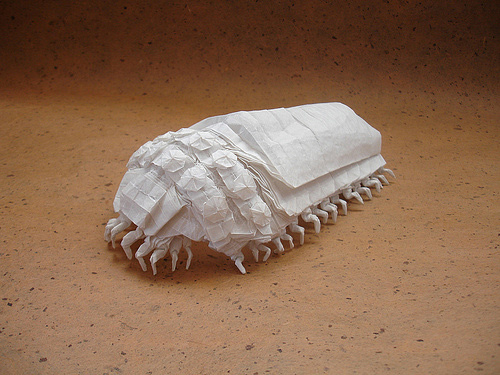 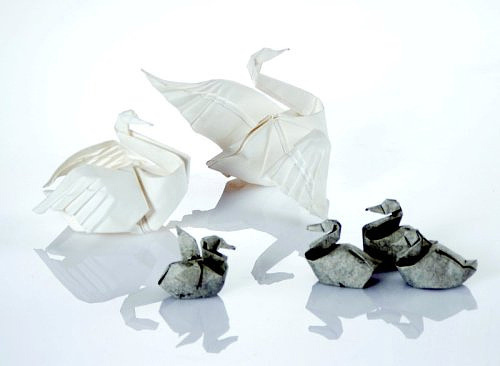 For our next attraction, we serve you A Collection: 40 Delightful Origami Artworks. 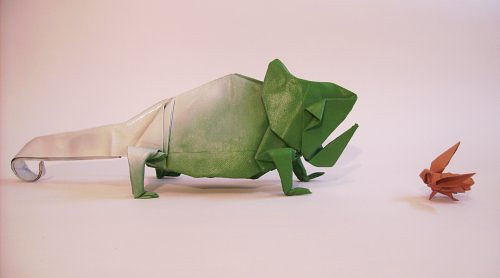 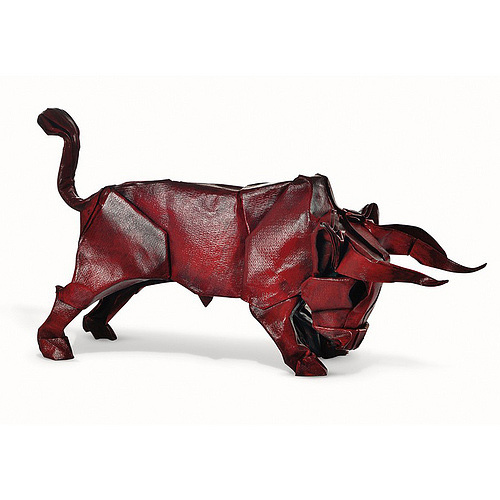 In this collection includes some of the most striking origami creations that will make you amaze and appreciate this kind of art. 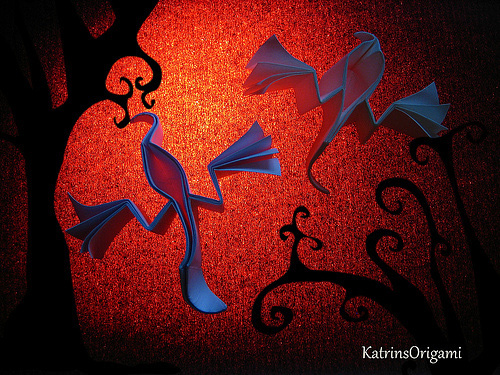 Come, take a peek, and be flabbergasted! 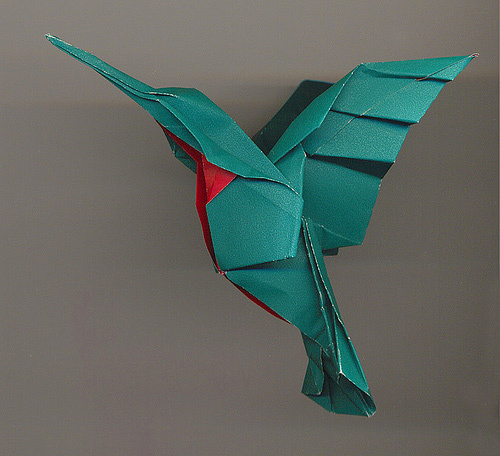 By Dominik Meissner www.Orime.de . 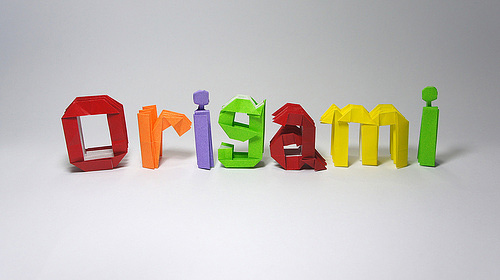 Up to present, origami keeps on growing with many new designs and structures. 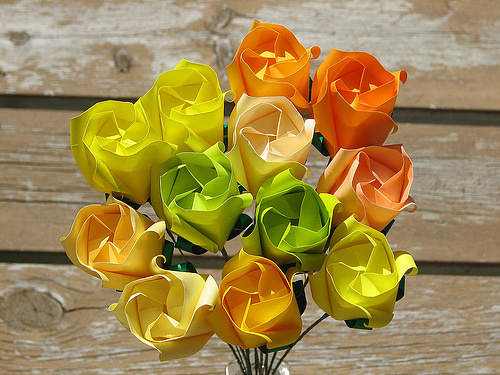 Which one did you like? 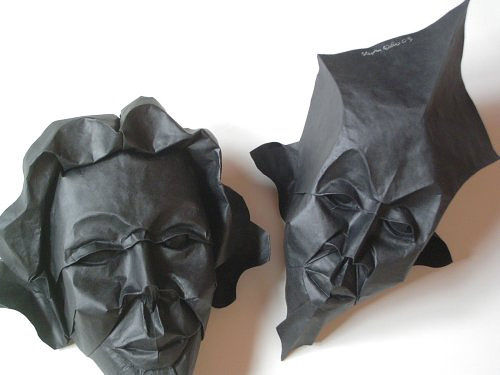 Go on and try them out, you’ll just need a flat paper and a good trusted imagination. 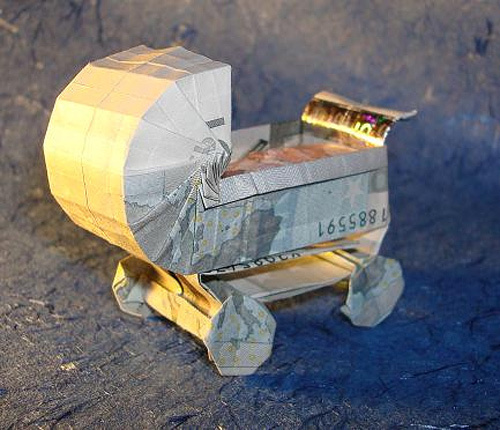 Have any comments or suggestions for this article? 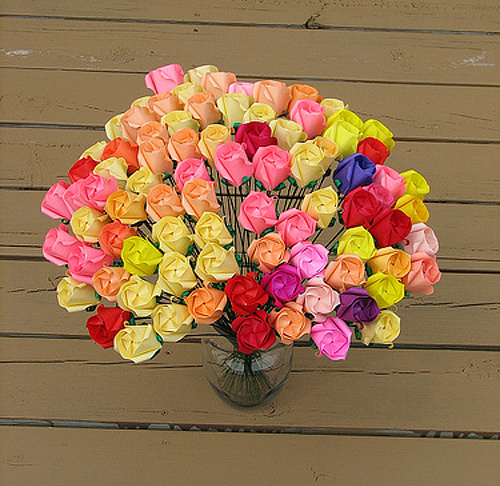 You can hit us up in the comment box.